Here at Bridges of Hope, almost 100% of the clients we work with are struggling financially to some extent. One of our main goals when helping a family navigate their way through a financial crisis is to try to prevent the situation from happening again, which can be pretty tough. Most of us can be a bit “stuck” in our financial habits–or don’t even know we have financial habits, let alone knowing how to go about changing them. And I’m the first to admit that in my own life, personal finances can be a difficult area to talk about openly with another person. Some of the families we work with may not be ready to adjust their financial priorities yet, but we believe it is still important to present them with some of their options anyway, so that they know how to access the help they need when they’re ready to make a change. One of the ways we determine what those options are is by completing a budget worksheet with the family. By collecting a household’s monthly income and expenses, we are able to quickly identify any obvious gaps that low-income families might have, such as eligibility for a local food program or seasonal utility assistance to help their own funds for food and utilities stretch further. Our Financial Resources Program is specifically designed to match people with the resources they qualify for, and we have made a practice of seeking to become the local “experts” on both the area resources that exist and the guidelines or criteria needed to access them. While working with a family, we often have to have the tough conversation of sorting out what constitutes a “need” versus a “want,” and prioritizing which kinds of bills are the most important to pay first and on time. We usually suggest expense-reducing options for categories that fall closer to the “wants” side, such as finding less expensive phone plans and cutting down or eliminating cable and internet plans. For example, our community has several free resources for accessing the internet, including our area libraries, as well as our local Workforce Center for job seekers (for resume help as well as seeking job openings). 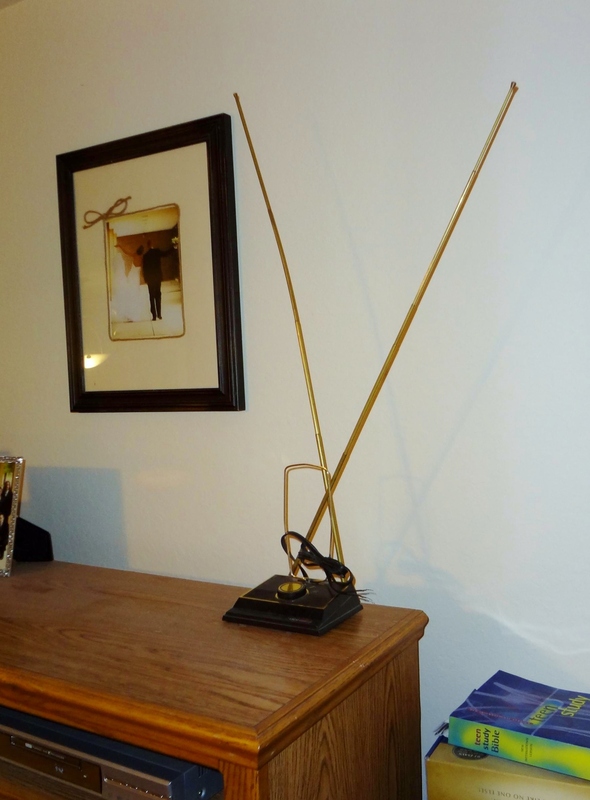 I am proud to report that I have even followed my own suggestions and am living proof that someone can still enjoy television in 2012 with just an antenna, which does not require a contract or monthly subscription fee. If the client has been struggling to pay their car insurance each month, we may suggest that they use their tax return to pay a full year’s worth of car insurance. Not only will their car insurance be paid for a full year, but they will also save money overall, since they can avoid monthly installment fees. If a client is struggling to pay their rent consistently and on time, we might encourage them to contact their landlord to see if they can pay for several months’ worth of rent at once (landlords tend to appreciate payment in full–and in advance). Sometimes this arrangement can even give the client some flexibility to negotiate for lower rent, if they are offering to pay a significant amount at one time. If the immediate crisis has been resolved and there are no other no major financial issues at the time, we can suggest the client start an “Emergency Fund” at a local bank, to prevent a future crisis from happening in the event of a job loss or illness. We also recognize that the interactions we have with our clients are limited in scope, and sometimes more in-depth financial literacy education is necessary. In this event, we make referrals to other programs with just this specialty, such as Lutheran Social Services Financial Counseling, or an extended training course such as Financial Peace University, a 13-week money management program often offered at our local churches. Rachel, a single mother of three, was working nearly 35 hours a week and had a fairly stable financial picture, when her child support abruptly ended, causing a hole of over $600.00 in her budget each month that she had counted on to care of her children’s needs. Through our work together, Rachel has cut her cell phone entirely and retained her land line, saving $85.00 each month. She made the tough decision to completely cut out her cable and internet packages, saving an additional $120.00/month. Due to the change in household income, Rachel now qualifies for food support and has applied for that program to help make up some of the deficit she now has. We are continuing to work with Rachel, helping advocate for her with her landlord to allow her to pay a portion of this month’s rent next month after she receives her tax return–and to pay the next several months in advance. Rachel has really worked hard to change the way she looks at her financial situation and to gain control of it herself, setting herself up for future stability. At Bridges of Hope, part of our mission is to strengthen, stabilize and support families. We regard building financial literacy among the families we serve as one of the most important things we can do to “help.” Each day we do our best to both provide the resources that will keep a family’s current crisis from becoming a catastrophe, and to provide the kind of education and support that will prevent a future crisis from even happening in the first place. When a family like Rachel’s really works hard to overcome their short-term crisis and set themselves up for future success, they in turn become the living proof for us that real, lasting change is truly possible for families.